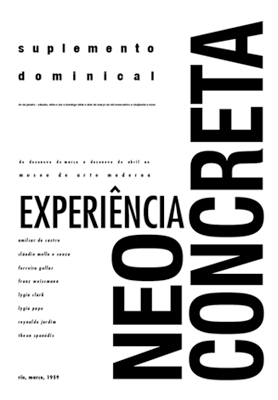 Project coordination, design and press liason for the exhibition Neoconcrete Experience at Gallery 32 in London. 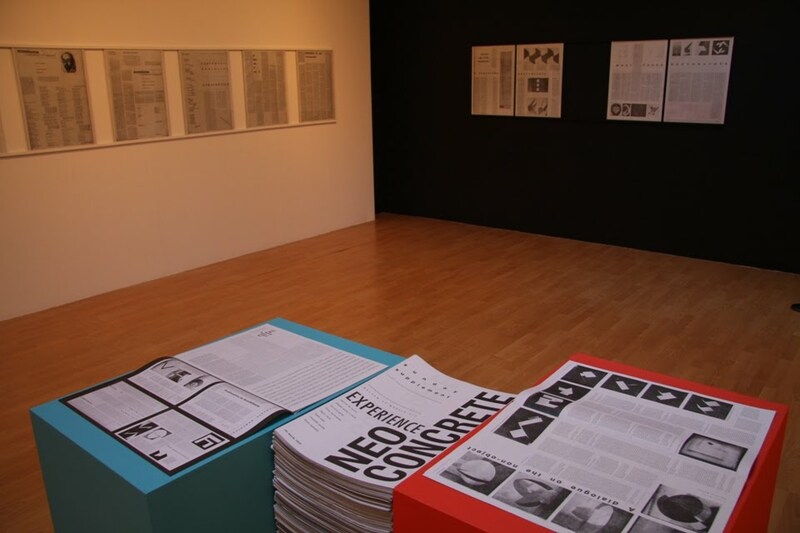 To celebrate the 50th anniversary of the Neoconcrete art movement, this exhibition focuses on the principle platform for the dissemination of Neoconcrete concepts and critique between the late 1950s and the early 1960s: the Sunday supplement of the Jornal do Brasil newspaper. The exhibition highlights how not only the content put also the layout of the supplement were radically changed by the contributions from avant-garde artists, poets, designers and art critics. Although increasingly referred to at an international level, particularly through the recognition of artists such as Hélio Oiticica and Lygia Clark, the Neoconcrete movement itself still remains relatively unknown and often misunderstood. This exhibition is therefore timely as it unveils a central driving force in the contemporaneous local dissemination and the depth and breadth of the discourse generated by the Neoconcrete group. 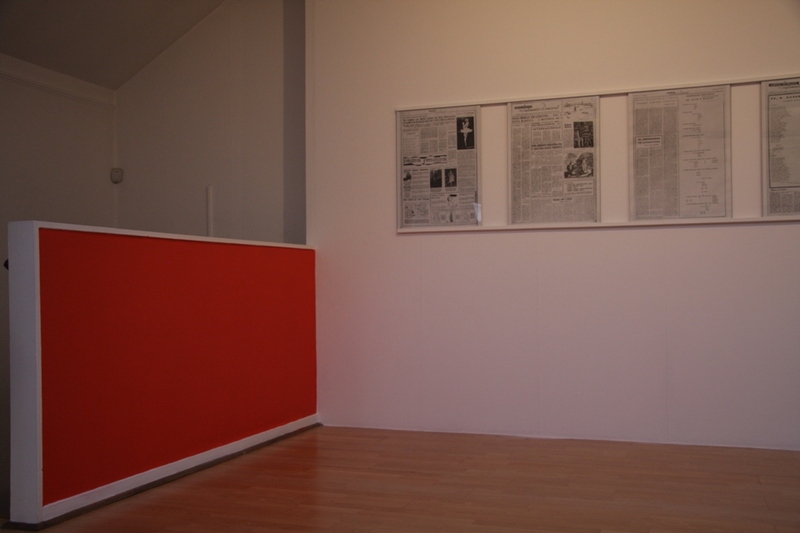 In addition the renowned ‘Manifesto Neoconcreto’ (March 1959) and the ‘Theory of the Non-Object’ (December 1959), research undertaken in the archives of the Jornal do Brasil has uncovered other, lesser-known articles and reviews, reproductions of which will be on display for the first time in Britain. 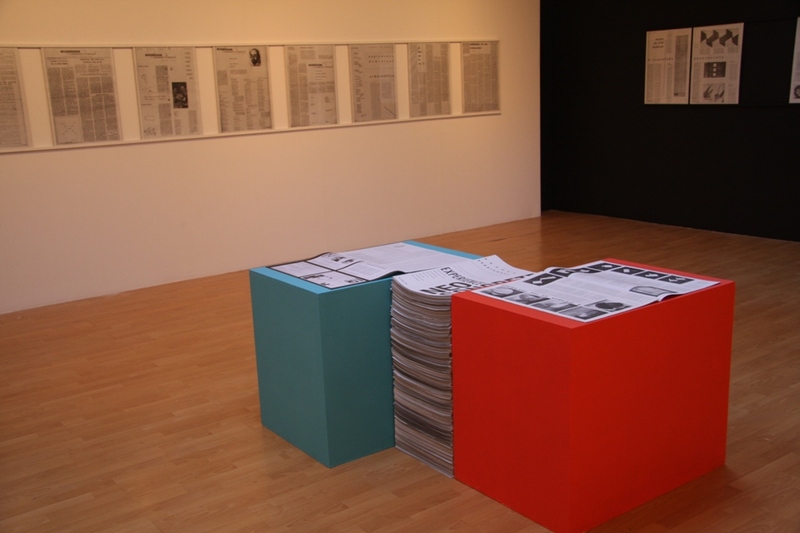 While the exhibition focuses on the graphic re-structuring of the newspaper following the Neoconcrete intervention, a facsimile has been produced offering English translations of a selection of pages containing reviews and critical comments on the activities of the movement, such as the I Exposição de Arte Neoconcreta (1st Neoconcrete Art Exhibition) which included artists Lygia Clark, Lygia Pape, Amilcar de Castro, Franz Weissmann, Reynaldo Jardim, Theon Spanudis and Ferreira Gullar, all signatories of the Manifesto. The exhibition also includes a documentary by Katia Maciel in which artists recall the ‘Neoconcrete Experience’ and further contextualise the significance and the controversial nature of the movement.